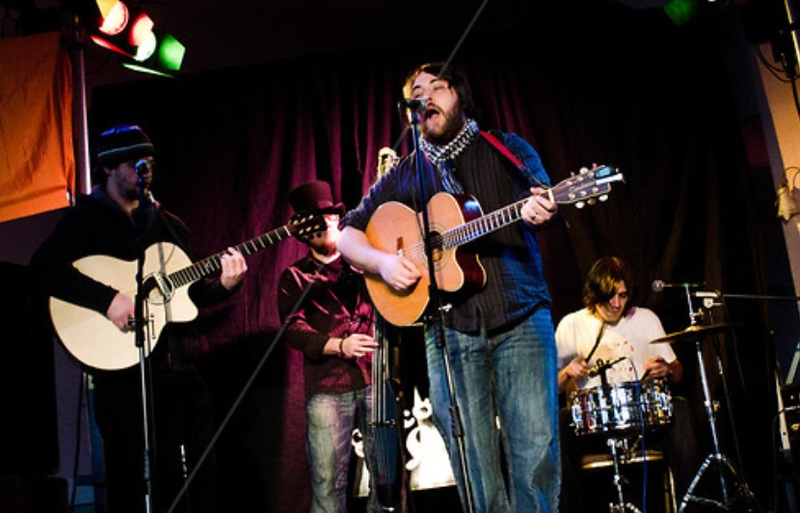 Describing their music as ‘organic’ The Bluebuds started out as a brotherly duo playing their songs ‘stripped back’ succesfully across the uk…. Now expanded to a full band, they still retain the ‘organic’ ethos!! 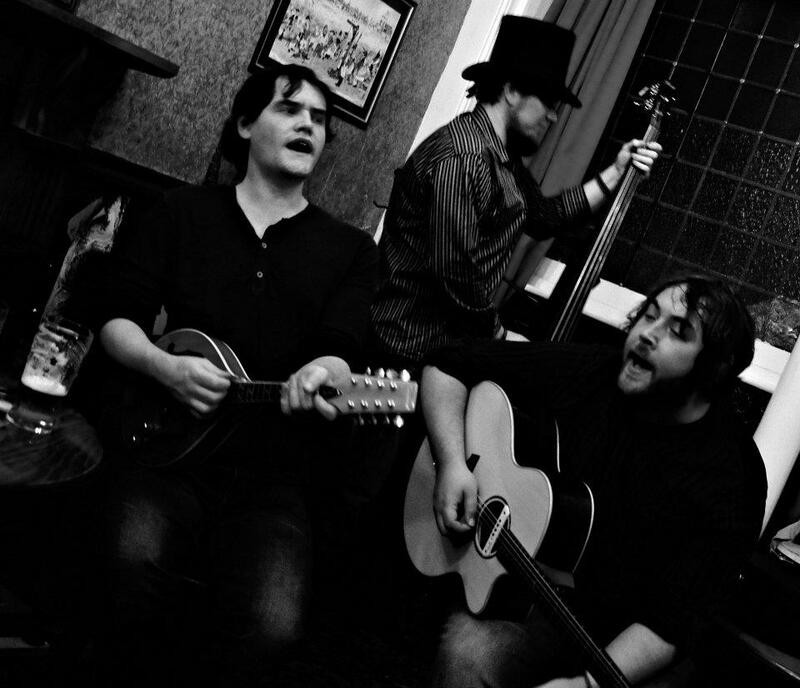 The Bluebuds mash together a melting pot of styles from pre war jazz, blues and country all the way through to the contemporary stylings of today. ancient Virginian mountain band, recorded in a woodland cabin in 1931.